Thank You PLN for a Great Summer! This summer has gone by so quickly! It seems like I was just blogging about my summer plans to attend ISTE and the DEN LC symposium. In the middle of all my summer activities, I was hired to be the Technology Integration Coordinator in my district. I began work last week and have jumped right into projects and staff development workshops. I’m excited about the upcoming year, and I’m already planning how I can use everything that I learned this summer. It was great to see so many of my Twitter friends at the Upstate Technology Conference, the ISTE Conference, and the DEN LC symposium. I also made many new friends who have shared valuable advice with me. 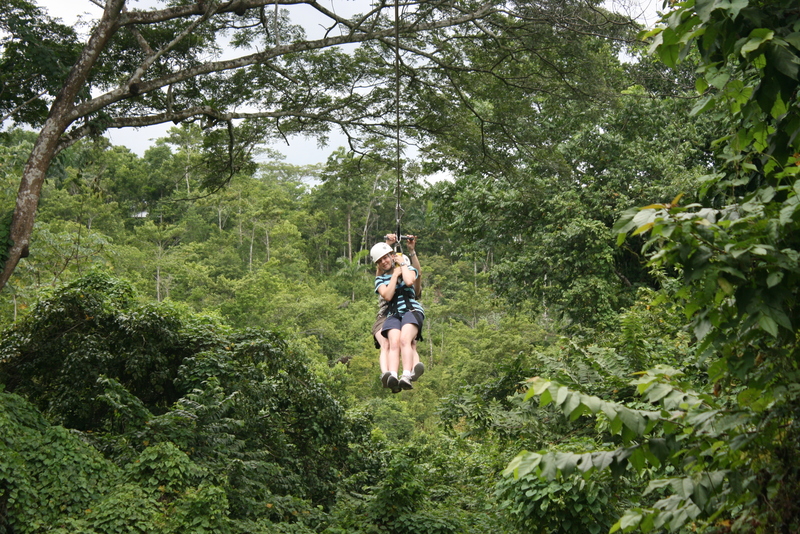 I will be hanging on tight to my PLN as I encounter new challenges this year. This photo was taken several weeks ago on my vacation in Puerto Aventuras, Mexico. 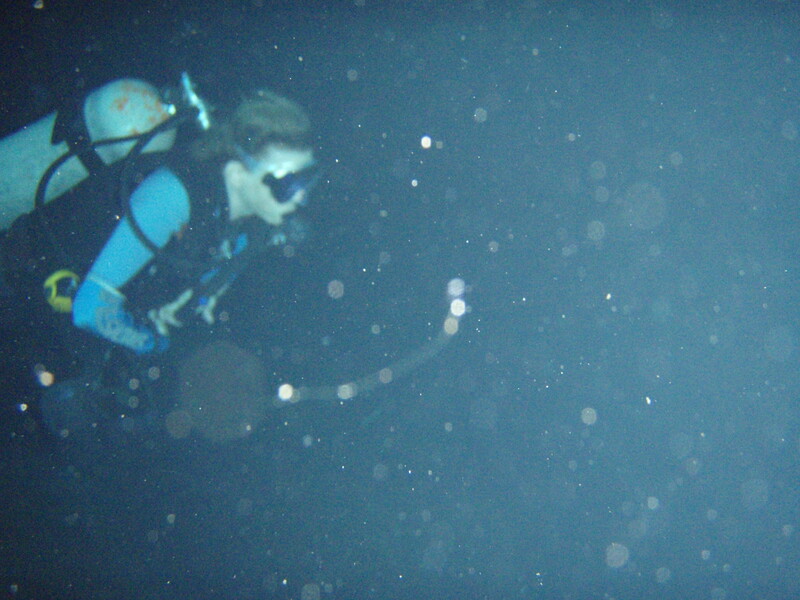 My husband and daughter convinced me to go on a cavern dive in one of the nearby cenotes. This was a #fail! The reason that it was a failure for me is that I was not able to swim next to a buddy. I did have a guide ahead of me and my daughter behind me, but I felt very alone. I wasn’t able to see very much and really needed a hand to hold onto to give me courage to go under all of that rock. 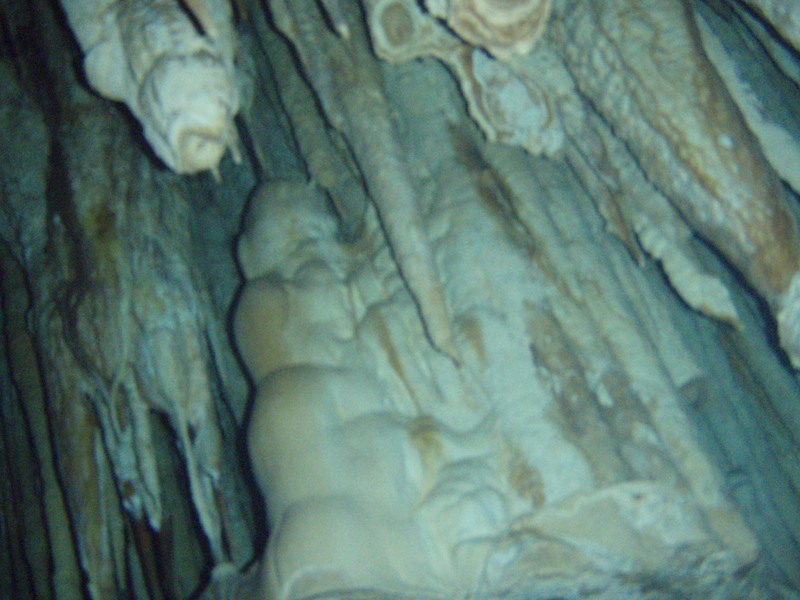 I gracefully bailed out of the dive and let my daughter and husband see the wonders of the cavern. On the Mexico trip, I swam into the midst of enormous whale sharks. The guide told us that we would need to jump into the water in pairs. 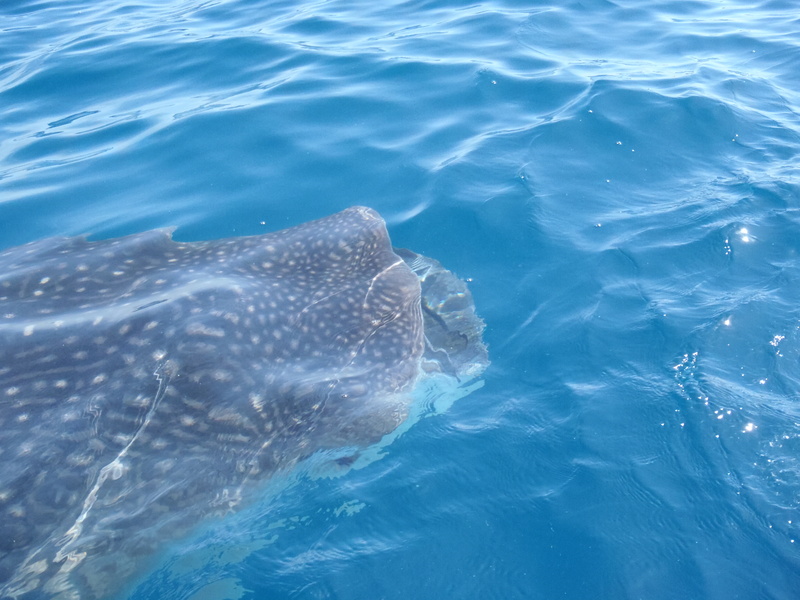 When the guide saw a whale shark and yelled, “Go,” we had to jump in together without any hesitation. I’m pretty sure that I would have been more worried if I had been alone. Having a companion to go overboard with me was fantastic. We swam beside huge whale sharks and shared our enthusiasm with each other. This was one of the top adventures of my life! Jumping right into a situation that is larger than life really made me think about how I should approach all of the challenges coming my way. I hope that I can keep this image with me every time that I face a new situation. As I begin the school year and face new challenges, I plan to lean heavily on my PLN. I hope that I can also be a support to you as you jump into new situations. Let’s stick together, have a great time, and see the wonderful results of our learning and growing. The cavern at the end of the dark tunnel is stunning!